`Eid in Islam is a day of joy, thanksgiving, worship, brotherhood, solidarity, and morality. 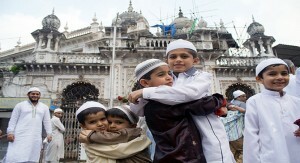 `Eid in Islam is a day of joy, thanksgiving, worship, brotherhood, solidarity, and morality. A Muslim should take the advantage of this day to bring himself nearer to Allah, Most High. The Prophet (peace be upon him) said: “Every nation has its festival, and this is your festival.” Here, he referred to the fact that these two `Eids are exclusively for Muslims. 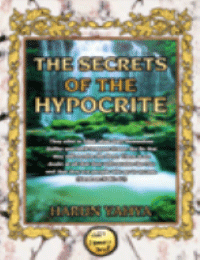 These two `Eids are among the signs of Allah, to which we must show consideration and understand their objectives. 2- Offering `Eid Prayers: Some of the scholars say that `Eid Prayers are obligatory, this is the view of the Hanafi scholars and of Sheikh Al-Islam Ibn Taymiyah. 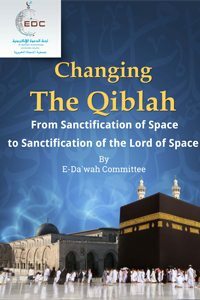 Some scholars say that `Eid Prayer is Fard Kifayah (a communal duty, binding on the Muslims as a group, and it is fulfilled if a sufficient number of people perform it, thereby absolving the rest of sin). This is the view of the Hanbalis. A third group say that `Eid Prayer is a confirmed sunnah. This is the view of the Malikis and Shafi`is. 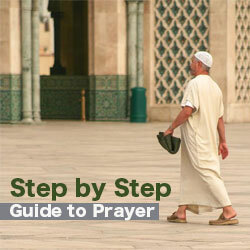 3- Offering Supererogatory Prayers: There are no supererogatory prayers to be offered either before or after the `Eid Prayer, as Ibn `Abbas (may Allah be pleased with him) reported that the Prophet (peace be upon him) used to come out on the day of `Eid and pray two rak`ahs, with nothing before or after them. This is the case if the Prayer is offered in an open area. If, however, the people pray the `Eid Prayer in a mosque, then they should pray two rak`ahs for Tahiyat Al-Masjid (greeting the mosque). 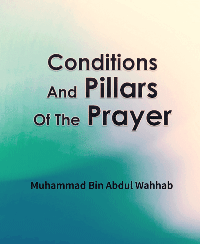 4- Women Attending the `Eid Prayers: According to the Sunnah of the Prophet (peace be upon him) everyone is urged to attend `Eid Prayer, and to co-operate with one another in righteousness and piety. The menstruating woman should not forsake the remembrance of Allah or places of goodness such as gatherings for the purpose of seeking knowledge and remembering Allah – apart from mosques. Women, undoubtedly, should not go out without the Hijab. On `Eid Al-Adha, on the other hand, it is recommended not to eat until after the Prayer, when one should eat from the meat of one’s sacrifice. 3- Takbir on the Day of `Eid: This is a great Sunnah of this day. 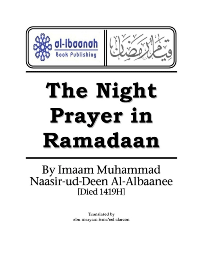 Ad-Daraqutni and others reported that when Ibn `Umar came out on `Eid Al-Fitr and `Eid Al-Adha, he would strive hard in making Takbir until he reached the prayer-place, then he would continue making Takbir until the Imam came. 5- Wearing one’s best Clothes for `Eid: Jabir (may Allah be pleased with him) said: “The Prophet (peace be upon him) had a Jubbah (cloak) that he would wear on `Eid and on Fridays.” Al-Bayhaqi reported that Ibn `Umar used to wear his best clothes on `Eid, so men should wear the best clothes they have when they go out for `Eid.